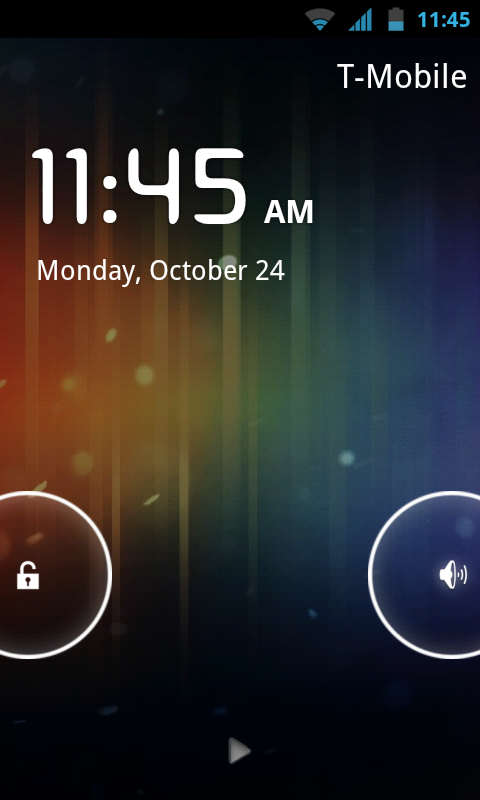 A developer over at XDA has created a simple file to change the lock screen look on your CyanogenMod 7 ROM to resemble that of the Ice Cream Sandwich look. Minimal white outlines make any lockscreen look one hundred times more classy. All you have to do is flash the zip in ROM Manager and you’re good to go. If Metamorph is more your thing, the file is also attached on the thread. There are also different colors for all you color hackers so look at the original thread for those.